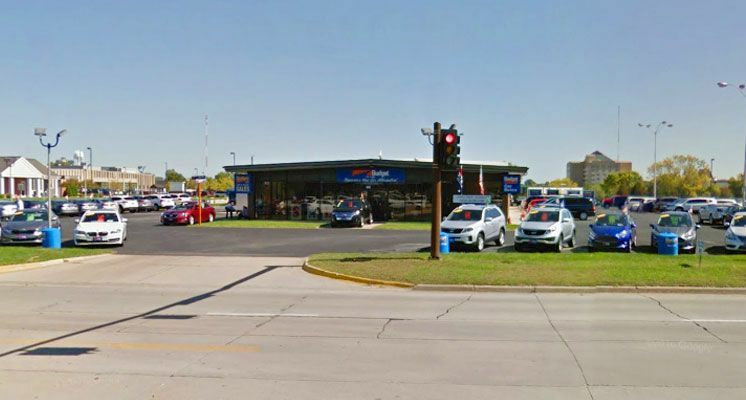 Welcome to Budget of Cedar Rapids, your area dealership for quality vehicles at prices well below retail. At Budget Car Sales and Rental, we let the car speak for itself and let you decide which vehicle meets your needs. We work hard to provide a large selection of the most popular domestic and imported used cars, trucks, vans, and SUVs at factory direct fleet prices. 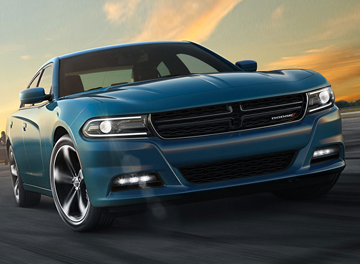 The Budget Advantage adds up to more than great savings on a top quality vehicle. It also means an enjoyable purchase experience and terrific customer service. 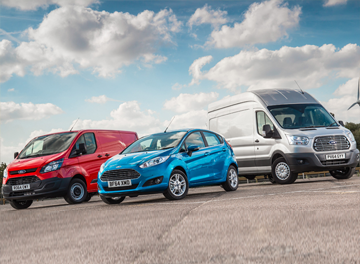 We hand select the finest vehicles from our rental fleet and other fleets. Inquire here on our web site, or visit us in person, either way, you won’t be disappointed! "On-the-spot" financing available through local banks and credit unions. Extended service warranties available – from an extended drive train warranty to “Bumper to Bumper” coverage. All Vehicles are sold with a 30 day/1,000 mile “50/50” limited warranty. Save you thousands by absorbing the first year or two of depreciation. 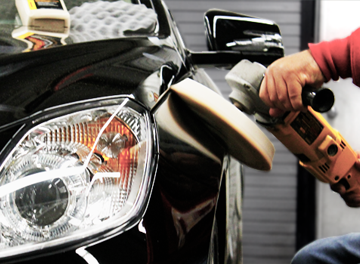 We gladly accept trade-ins and are experts at determining the true value of your current vehicle. Budget follows all factory maintenance schedules. We realize you have many choices when it comes to your car purchase and we are here to provide you with the best and most affordable used car around. With our direct to you fleet price, there are no more worries about finding a better deal someplace else.